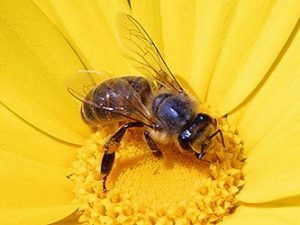 The Kentucky State Beekeepers Association maintains a list of lesson plans and other resources related to honey bees for teachers and other educators. The list can be found under “For Teachers” in the Educational Resources section of the KSBA website. If you know of other lesson plans and educational resources that should be included in this list, please let the KSBA Webmaster, Shannon Trimboli, know and she will add them to the list.